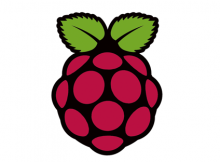 Here are two techniques to disable the blank screen on the Raspberry Pi. By default the screen is blanked after around 10/15 minutes if no user input (mouse or keyboard) is detected. 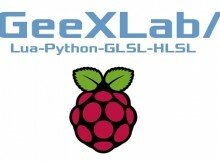 GeeXLab for Raspberry Pi (or RPi) platforms is ready to download.